Foster, CS. 2012. 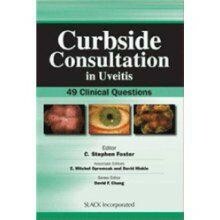 Curbside Consultation in Uveitis: 49 Clinical Questions. SLACK Inc.